Baptism (or a Christening) marks the beginning of a journey with God which continues for the rest of our lives, the first step in response to God’s love. 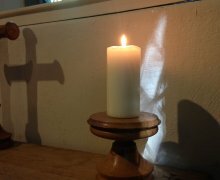 It is also a celebration, a time to come together with family and friends; remembering that your child is loved by God, is part of a wider community and has a place with God’s people. 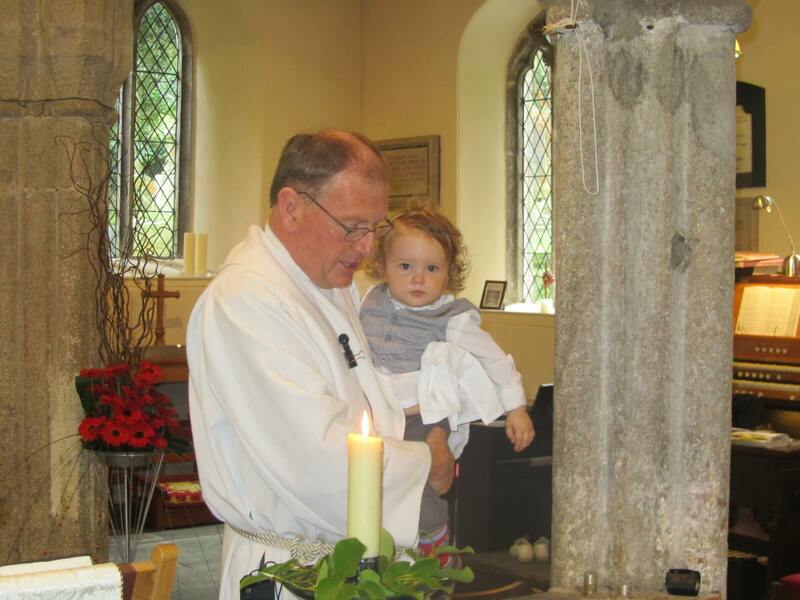 We conduct Baptisms (also known as Christenings) in both of our churches and would be delighted to talk with you and your family about doing so. Baptism is where a person (of any age) enters into a relationship with God, through Christ and with the Church Community. The service is part of the Christian tradition and a very special step on the life long journey with God. We invite you to visit the Church of England website (link below) for Christenings, which has a huge amount of helpful information and answers to common questions about Baptism. If Baptism doesn’t seem like the right step for your family, we also offer Thanksgiving Services. If you would like to enquire or arrange a Christening or a Thanksgiving Service in this parish, then please get in touch with us.